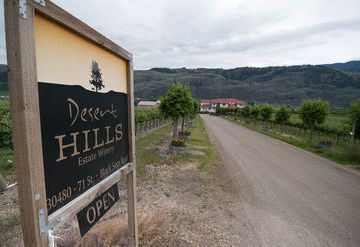 Spiller Estate Winery is a working winery specializing in fruit wines. The Estate also features a beautiful bed & breakfast created around a historic 1930's home. 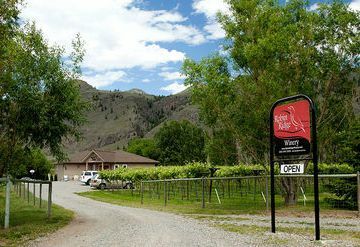 Spiller Estate winery offers the unique flavours of fresh Okanagan fruit in every wine. 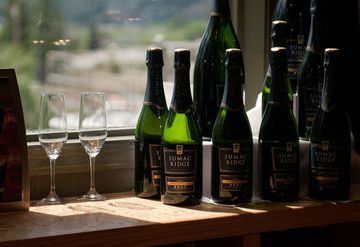 A taste of apple, pear, black currant with a hint of spices adds a delightful flavour to their wines. They especially recommend trying their award-winning cherry desert wine. 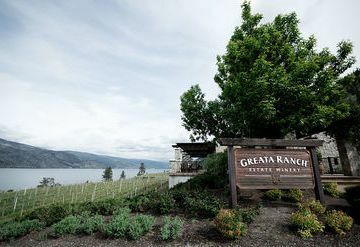 Visit Spiller Estate for a true taste of the Okanagan.